top quality products and superior customer service is what it’s all about. 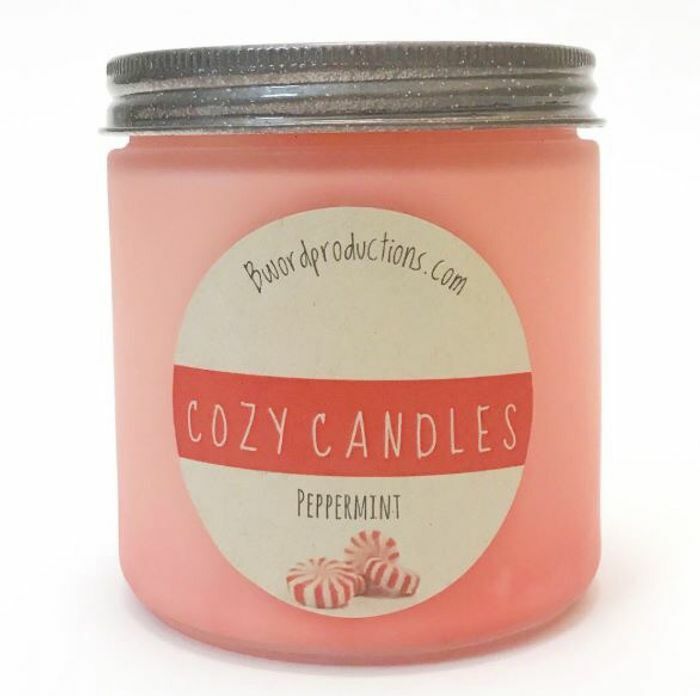 Cozy Candles pour all of their candles in small batches to ensure an exceptional product each and every time. Their focus is always on excellence and that shows in the craftsmanship of their beautifully scented, eco-friendly soy candles and wax melts. And now you can claim a FREE candle sample simply by fol the link and completing the form. Lovely thanks. I adore candles, I have at least 100 in my cupboard. All different shapes and smells. I am wondering this too but as has given option for country i thought was worth a share to everyone else on this page. Followed Link and completed form. Unsure if it worked. Thanks for sharing. All done fingers cross. Thank you for sharing this very good freebie. Thanks for sharing, really hoping to get one of their candles to try. Oooh this is a great freebie, i will look forward to getting this, thank you for sharing this. This would be amazing if it comes. Thanks for sharing. I loveeeee candles! Baring in mind that this would be coming from New York, there is a good change a customs charge would be applicable.